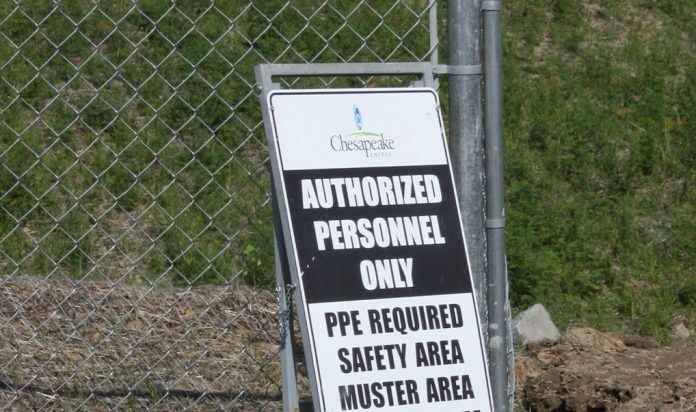 OKLAHOMA CITY — Chesapeake Energy Corporation announced July 26 it is selling its interests in the Utica Shale operating area located in Ohio for approximately $2 billion to Encino Acquisition Partners, a private oil and gas company headquartered in Houston, Texas. The transaction is expected to close in the fourth quarter of 2018. Encino Acquisition Partners (EAP) was formed in June 2017, a partnership between Encino Energy and the Canada Pension Plan Investment Board, with an eye toward to acquiring and operating onshore oil and gas properties in the U.S.
As part of the transaction, Chesapeake will sell all of its acreage in Ohio, of which approximately 320,000 net acres are in the commercial window for Utica Shale development. The deal also includes 920 operated and non-operated wells (67% natural gas, 24% natural gas liquids and 9% oil), which hold 85 percent of the acreage. In a news release announcing the acquisition, EAP said it plans to operate multiple drilling rigs on the properties to increase production and cash flow. Chesapeake is turning its focus to a new boom region, the Powder River Basin in Wyoming, where 2019 oil production expected to grow approximately 10 percent from 2018, with additional oil growth anticipated.